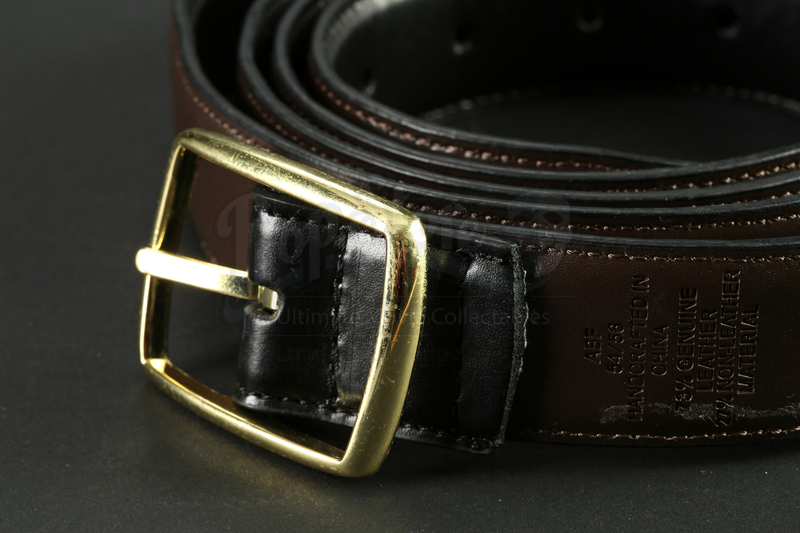 Garry "Jerry" Gergich's (Jim O'Heir) belt from the hit comedy series Parks and Recreation. 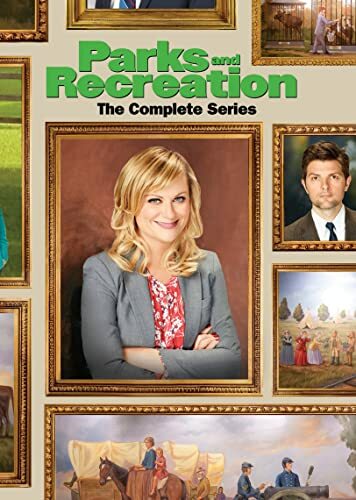 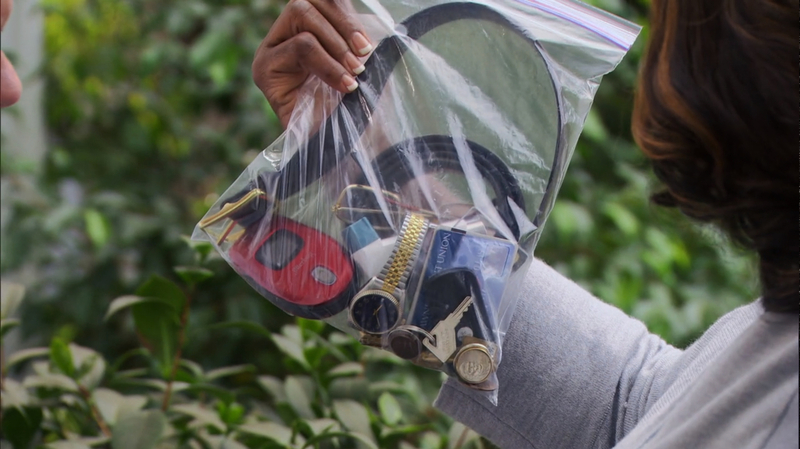 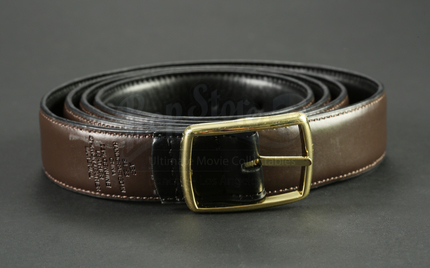 The belt appears in the ninth episode of the seventh season entitled "Pie-Mary" when Donna (Retta) gives Garry all of the items he lost in the grate. 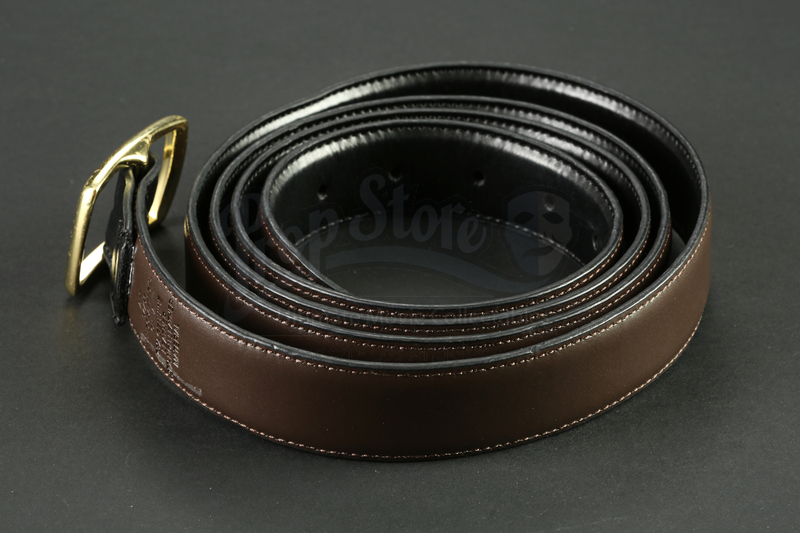 The leather belt has a brown-colored interior and a black exterior. 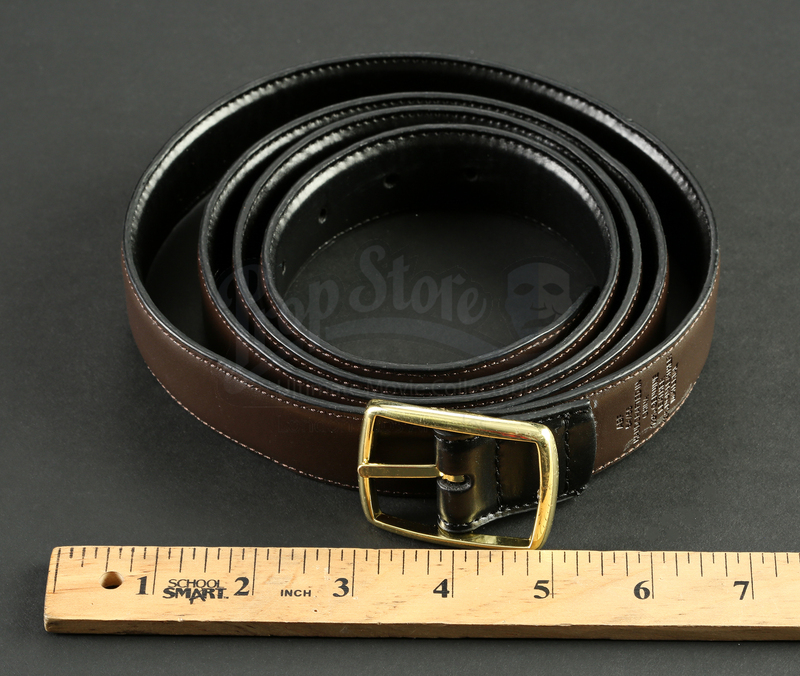 The belt has a gold metal buckle and is a size 54/56. The belt shows minimal signs of wear and remains in great overall condition.